Our experienced and friendly team provide practical property solutions. The team is made up of Chartered Surveyors, Valuers and Property Consultants, with some continuing their training within their specialist areas to further their qualifications. The firm is regulated by the Royal Institution of Chartered Surveyors and members of our team are enrolled in the following professional organisations; The Association of Leasehold Enfranchisement Practitioners, Chartered Institute of Arbitrators, Expert Witness Institute and the Chartered Institution of Building Engineers. Rob joined Kempton Carr Croft in September 2005 as our first graduate surveyor after completing an honours degree in Real Estate Management at Oxford Brookes University. 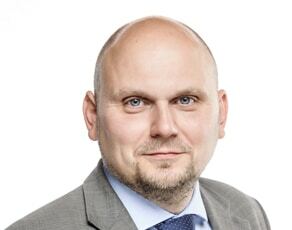 He became managing director for the firm in April 2018 and oversees the day to day running and performance of the business. He specialises in LPA receivership work. 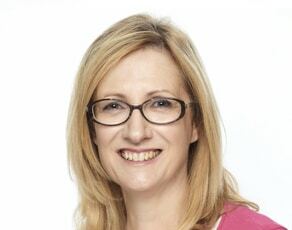 Jane joined Kempton Carr Croft in 2005 after working as the accountant at several small and medium-sized enterprises in London and Berkshire. She read Natural Sciences at Cambridge University, specialising in biochemistry and qualified as a chartered accountant with Coopers & Lybrand in the City before working as Group Accountant for The Tussauds Group at their Marylebone Road headquarters. 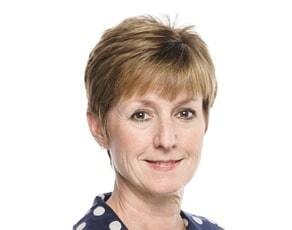 Jane is a director of the firm, our company secretary and the head of our business operations team. She oversees finance, HR and business administration at Kempton Carr Croft. Nathan joined Kempton Carr Croft as a Graduate Surveyor in 2007 with a degree in Property Development from Portsmouth University. 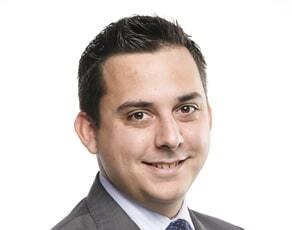 After completing his APC with the firm he qualified as a Chartered Surveyor and RICS Registered Valuer in 2010. Now as Head of General Practice, he leads the provision of Residential Lease Extension and Leasehold Enfranchisement work, private valuation work, Landlord & Tenant matters including Lease Renewals, Rent Reviews and Commercial Agency. He works closely with a number of large private clients, public bodies and property development companies with substantial portfolios to conduct professional work throughout the Thames Valley, West London and Chilterns. 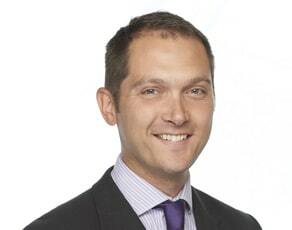 Nathan is Head of our General Practice team. Simon joined Kempton Carr Croft in 2013 and leads a team of experienced valuers in delivering valuations of commercial and residential property, along with development land, for a number of major lending institutions and private sector clients. 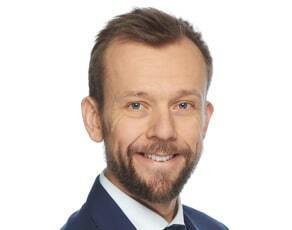 Simon is Head of our loan security valuation team. 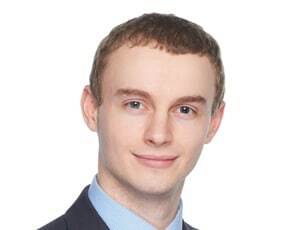 Nick joined Kempton Carr Croft in September 2018 from Ridge & Partners LLP. He brings a wealth of experience in building design and project management for the private, public and social housing sectors including education refurbishment and maintenance schemes. He is also experienced in commercial works, Party Wall matters and conducting commercial and residential building surveys. Nick is Head of our building surveying team. Mitchell joined Kempton Carr Croft in December 2016 and is based at our head office in Maidenhead. He brings a wealth of experience and local market knowledge of the Buckinghamshire and Berkshire property market. He was awarded Estates Gazette Interactive’s (EGI) Most Active Agent in Bucks award for the fifth consecutive year in 2016. 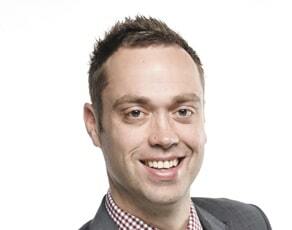 Mitchell is head of our commercial agency team. Adrian joined Kempton Carr Croft in July 2016. He studied Land Management at Reading University and gained his MRICS status from the Royal Institution of Chartered Surveyors in June 2005. 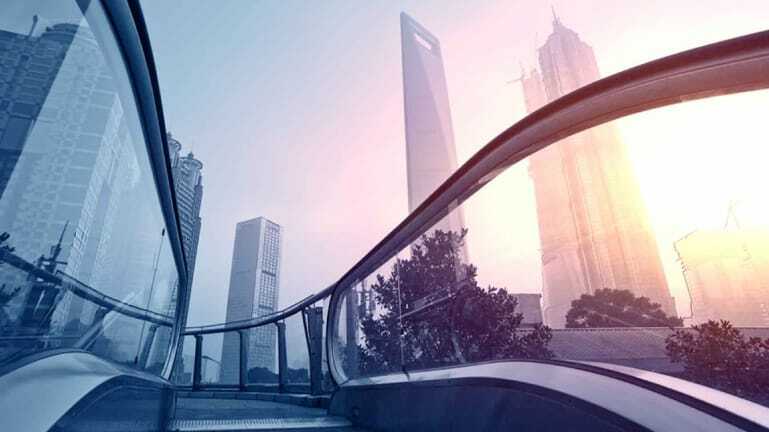 He brings ten years of nationwide valuation experience for a variety of portfolio management, professional negligence and asset management work. 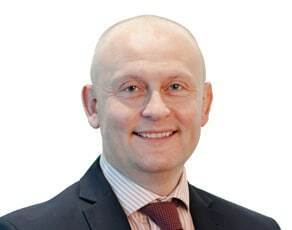 Adrian works within our loan security valuation team undertaking and assisting in a range of valuation work for high street and short term lenders covering commercial and residential property and development projects. Amy joined Kempton Carr Croft in October 2017. She graduated from her degree in Rural Land Management from the Royal Agricultural University in 2007 and since qualifying in 2011 has specialised in residential property valuations for a range of banking, institutional, corporate and private clients. Amy works within our loan security valuation team undertaking and assisting in a range of valuation work for high street and short term lenders covering commercial and residential property and development projects. 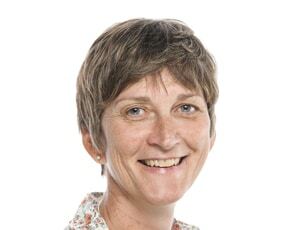 Angie joined Kempton Carr Croft in February 2003 and works closely with surveyors David Jones and Tom Shrives. Angie works within our loan security valuation team assisting in the instruction and compilation of valuation work for high street and short term lenders covering commercial and residential property and development projects. 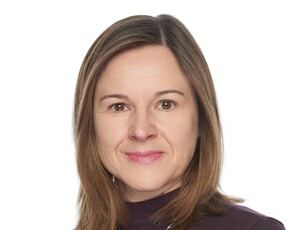 Caroline joined the firm in 2006 and works alongside Jane Holmes on HR and finance tasks. Caroline works in our Business Operations team. 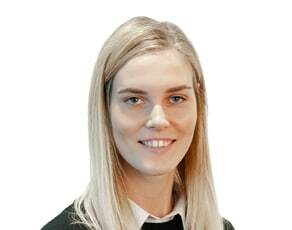 Catrin joined Kempton Carr Croft in April 2014 and has extensive experience working as a surveyor in London and across the Thames Valley. She is experienced in land and property management although her main focus is providing valuations for residential property for loan security, taxation and portfolio purposes for major lending institutions as well as various private and public sector clients. 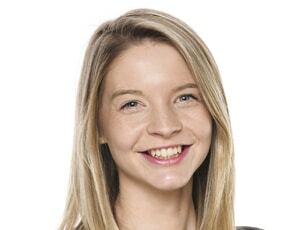 Catrin works within our loan security valuation team undertaking and assisting in a range of valuation work for high street and short term lenders covering commercial and residential property and development projects. 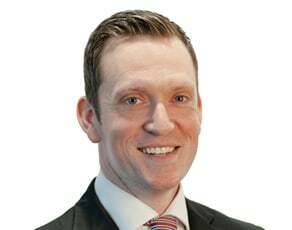 David joined Kempton Carr Croft in 2005 and has extensive experience in commercial property acquisitions and disposals. 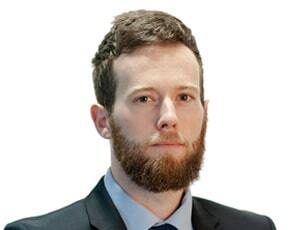 David works in our commercial agency team. 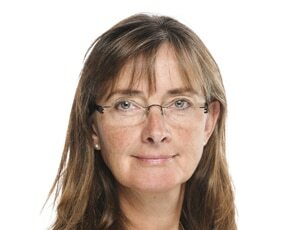 Denise joined Kempton Carr Croft in 2013 and administers the delivery of schedules of dilapidations, Building surveys, Party Wall Awards and Expert Witness reports. Denise works in our Building Surveying team. Erna joined Kempton Carr Croft in 2003 and has since handled all accounting matters for our Property Management team and their clients. She began a career in finance in 1998 after completing a PG diploma in Financial Business Administration at Massey University in New Zealand. Erna works in our General Practice team. 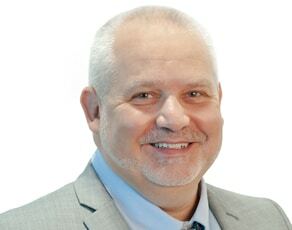 Graham joined Kempton Carr Croft in May 2018 as IT strategy and CRM development manager. As an experienced systems specialist, he is responsible for the firms IT and CRM operations and their on-going development. He works with our suppliers to ensure the firm's technology needs are met and developed in line with business goals and objectives. Graham works in our business operations team. James joined Kempton Carr Croft in January 2019 after graduating from Kingston University with a degree in Building Surveying. In his role he will support our Head of Building Surveying and the wider team on building project works for both commercial and residential clients undertaking all kinds of design and project management services, alongside our day to day building surveys, schedules of condition, party wall and dilapidation works. James is in our building surveying team. Josh joined Kempton Carr Croft in July 2018 from Deriaz Campsie. Josh works in our general practice team as property manager and is experienced in both commercial and residential property management. He is currently studying a BSc (Hons) Building Surveying course with the University College of Estate Management, his expected graduation date is February 2020. Prior to his involvement in property, he was an international gymnast and represented Great Britain at the world championships. In his role Josh will manage a portfolio of properties for both private and corporate clients which are predominantly based in the Thames Valley and London. Julia joined Kempton Carr Croft in January 2017 from Chiltern & South Bucks District Council and brings over 12 years experience in commercial property management. 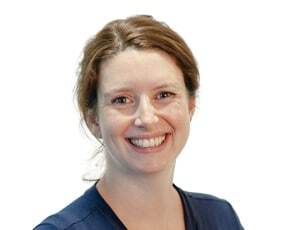 Julia works in our General Practice team. 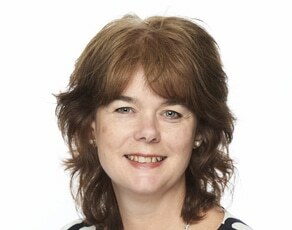 Julia joined Kempton Carr Croft in May 2015. Katie joined Kempton Carr Croft in August 2014 and is responsible for the firms marketing activity. 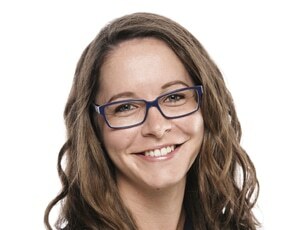 She has worked on a variety of business to business and business to consumer accounts across all aspects of marketing for global brands, local government and small businesses. Katie works in our business operations team. Katie joined Kempton Carr Croft in June 2014 as a graduate surveyor after completing a degree in Building Surveying at Nottingham Trent university. She went on to complete her APC to qualify as a Chartered Building Surveyor with the firm in 2015. Katie works in our Building Surveying team. Kayleigh joined Kempton Carr Croft in 2008 and completed her APC with the firm in 2011 to qualify as a Chartered Building Surveyor. She gained a First Class Honours degree in her undergraduate studies prior to obtaining a Distinction in her Master’s degree in Property and Building Surveying at Nottingham Trent University in 2009. Mark joined Kempton Carr Croft in 2015 . 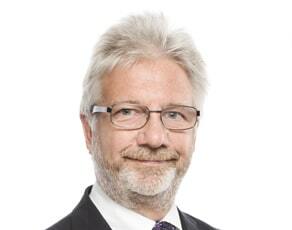 He has worked in the property industry since 1981 and became a RICS accredited Chartered Surveyor in November 2011. Throughout his career he has worked with a range of General Practice work and Building Surveying, in recent years Mark has concentrated on valuations for both residential and commercial clients throughout West London and the Thames Valley. 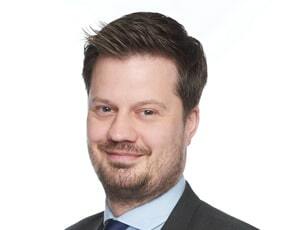 Mark works within our loan security valuation team undertaking and assisting in a range of valuation work for high street and short term lenders covering commercial and residential property and development projects. 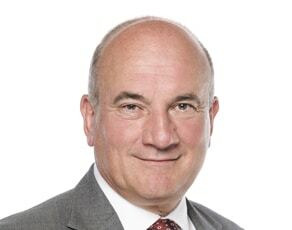 Malcolm co-founded the practice in 1986 with Michael Carr and specialises in valuation and expert witness matters, advises on planning viability studies and works as a development consultant for a number of land owners and local authorities. From April 2018, Malcolm will work for Kempton Carr Croft on a consultancy basis as Rob Kerrigan takes on the role of Managing Director. Megan joined Kempton Carr Croft in November 2016 and assists with professional report compilation for our loan security valuations and building surveying teams along side general administrative tasks across the firm. Megan works in our business operations team. Michael joined Kempton Carr Croft in January 2017. He brings a wealth of experience and local market knowledge of the Buckinghamshire and Berkshire property market and joins the firm after six successful years at Duncan Bailey Kennedy. Michael works in our General Practice team. 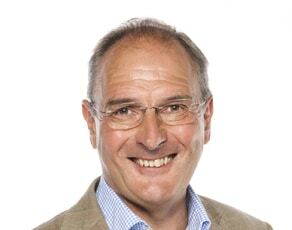 Michael co-founded the practice in 1986 with Malcolm Kempton and his principal activity is the surveying and valuation of commercial and residential property. 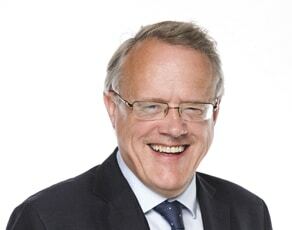 He has built up considerable experience as an advisor and Expert Witness relating to Valuation, Landlord & Tenant, Construction, Boundary and Party Wall disputes as well as dealing with reports upon issues of professional negligence. Michael works in our building surveying team and from July 2018 will work for Kempton Carr Croft on a consultancy basis as Rob Kerrigan takes on the role of Managing Director. 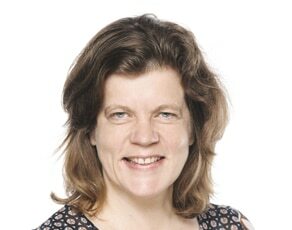 Paula joined us in June 2016 and brings over 20 years’ experience in surveying roles. 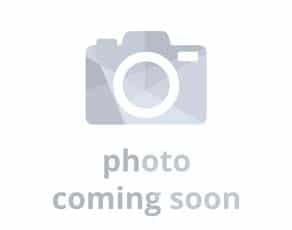 She studied Valuation & Estate Management at Bristol Polytechnic and became a certified member of the Royal Institution of Chartered Surveyors (RICS) in January 2001. 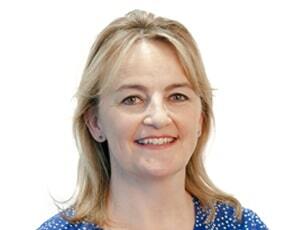 Paula works in our General Practice team. Peter joined Kempton Carr Croft in 2007 following a career in the City of London and the West End. He has extensive experience in Contract Administration having worked on a variety of schemes for a broad range of clients, in particular dealing with repair and refurbishment projects, including fire, storm and flood damage reinstatement insurance works as well as new build developments. Peter works in our Building Surveying team and is head of dilapidations and contract administration. 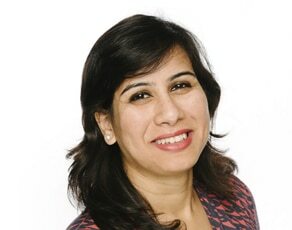 Preeti joined our accounts team in January 2016 and is a Chartered Accountant with extensive experience of auditing and accounting for businesses in India and the UK. As Management Accountant, she manages the day to day accounting functions and the monthly management accounts. Preeti works in our Business Operations Team. 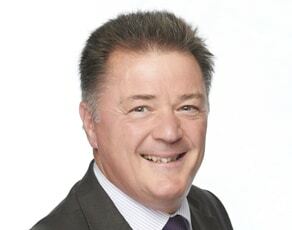 Ron has over 45 years’ experience of advising clients in respect of rent reviews, lease renewals, development and planning matters for commercial property and is extremely experienced in the disposal and acquisition of complex residential and commercial development sites within the Thames Valley. Ron works in our commercial agency team. 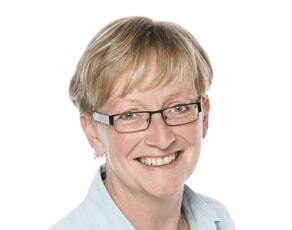 Rosalyn joined the firm in 2013 and has extensive property industry experience. She undertakes a broad range of property asset management work including rent reviews, lease renewals and valuations for our property management clients. She manages a portfolio of commercial properties for both private and corporate clients which are predominantly based in the Thames Valley and London. She has expertise in managing retail, office, industrial, retail warehousing and shopping centres. 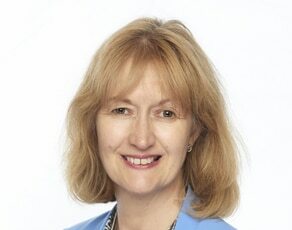 Ros works in our General Practice Team. Sarah joined Kempton Carr Croft in September 2016 and works closely with surveyors Adrian Bailey and Mark Symonds. Sarah works within our loan security valuation team assisting in the instruction and compilation of valuation work for high street and short term lenders covering commercial and residential property and development projects. Sian joined Kempton Carr Croft in July 2018 and works closely with our Head of Loan Security, Simon Mills. Sian works within our loan security valuation team assisting in the instruction and compilation of valuation work for high street and short term lenders covering commercial and residential property and development projects. Steven works in our general practice team. 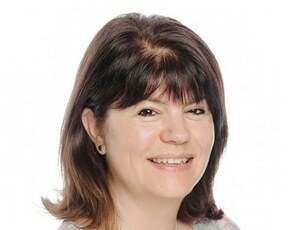 Tracey joined Kempton Carr Croft in March 2015 and supports our disposals and acquisitions team in marketing commercial property for sale or let across Maidenhead, Windsor and the surrounding towns. 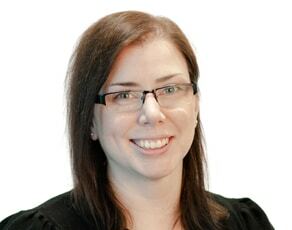 She also works closely with Rob Kerrigan on LPA receivership and valuation instructions, and assists Nathan Hall on Landlord and tenant matters. 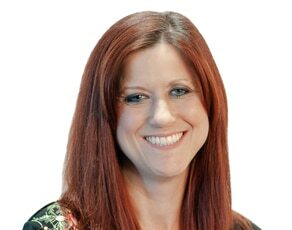 Tracey works in our General Practice and Commercial Agency Teams. Tom joined Kempton Carr Croft in July 2018 from Sneller Commercial and has recently completed his APC to quality as a Chartered Surveyor specialising in valuation. 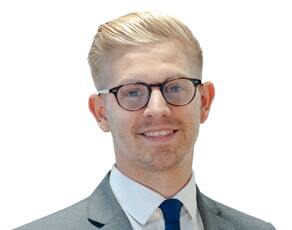 Tom works within our loan security valuation team undertaking and assisting in a range of valuation work for high street and short term lenders covering commercial and residential property and development projects. 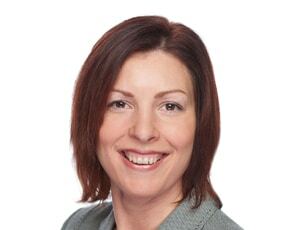 Trina joined Kempton Carr in July 1991 and quickly became involved in all areas of the business to gain extensive experience in commercial agency, disposals, acquisitions, rent reviews, lease renewals and commercial and residential property management. Trina specialises in development consultancy and land sales, together with viability and feasibility reports for planning purposes. 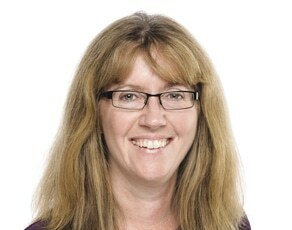 Trina works in our General Practice team.